KNOXVILLE—In the drive to survive changing climates, larger herbivores may fare slightly better than their smaller competitors, according to new research from the National Institute for Mathematical and Biological Synthesis and the Yale School of Forestry and Environmental Studies. 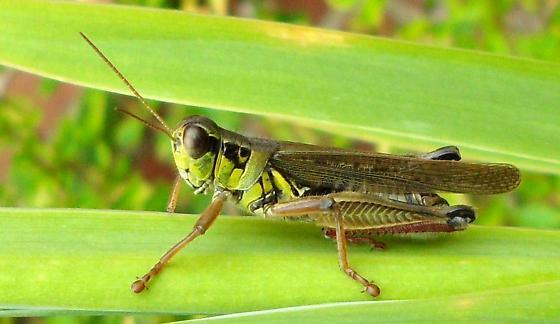 In the study published in the journal American Naturalist, researchers developed a model based on food web interactions among plants, grasshoppers, and spiders exposed to multiple changing climate variables. The variables interact and influence plant nutritional quality, which in turn affects the herbivorous grasshoppers and the shared predator—the spiders.